This was one of the games that caught my eye at E3 2018. 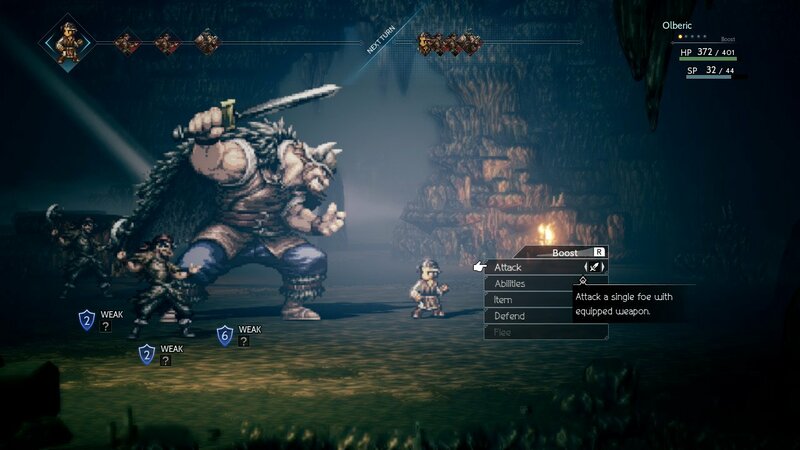 Octopath Traveler is a turn-based RPG, developed by Square Enix, in collaboration with Acquire, published by Nintendo, with its release for the Nintendo Switch on July 13th, 2018. When you start Octopath Traveler, you have a choice between eight adventurers (four males and four females) and they are located in different areas of the world. Each character has a Path Ability command that you use when you interact with NPCs in the game that are divided between Nobles and Rogues. This game has a turn-based battle system in which you can use different weapons, magic, abilities, and crafted potions and poisons. You get boost points at the end of each turn and when you use it, it can double your attack, raise your defense, or makes your poisons more potent. The enemies have a shield counter that lowers whenever you attack with something they’re weak against and when their counter is broken, they are stunned so they lose a turn and they will receive more damage. If you played the demo, you had the chance to pick your adventurer beforehand and play for about 3 hours before the demo ends and the demo also had a save transfer so when you purchased the actual game, you can transfer your demo save file and start where you left off. 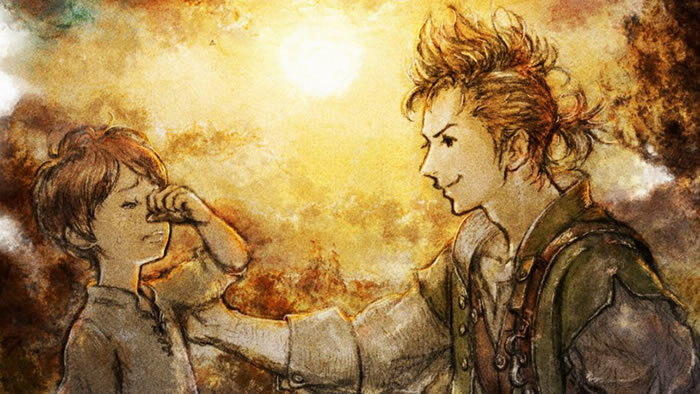 That’s what I did and I chose Alfyn as my adventurer. Overall, I was incredibly curious about the game when I saw the trailer at E3 2018, mostly because of its 16-bit graphics and Medieval Europe style setting. The graphics in the game are called “HD-2D” graphics, which are defined as 16-bit Super NES style textures and sprites with polygonal environments and HD effects. I loved the turn-based RPG style gameplay, the artwork is very classical, the soundtrack is gorgeous, every single character had a unique story and fighting style, and the graphics were beautiful and just aesthetically pleasing. Just a tip: the boss battles were long due to the long shield counter and I would use healing items like crazy so make sure you stock up on healing items because you will run out super quick. 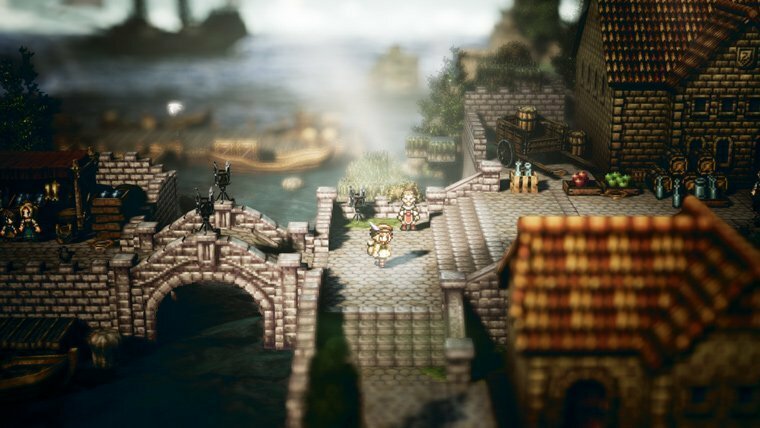 What are your thoughts on Octopath Traveler?